Our personal history comprises over 150 years of combined experience doing A&P / IA mechanic duties and structural engineering projects. 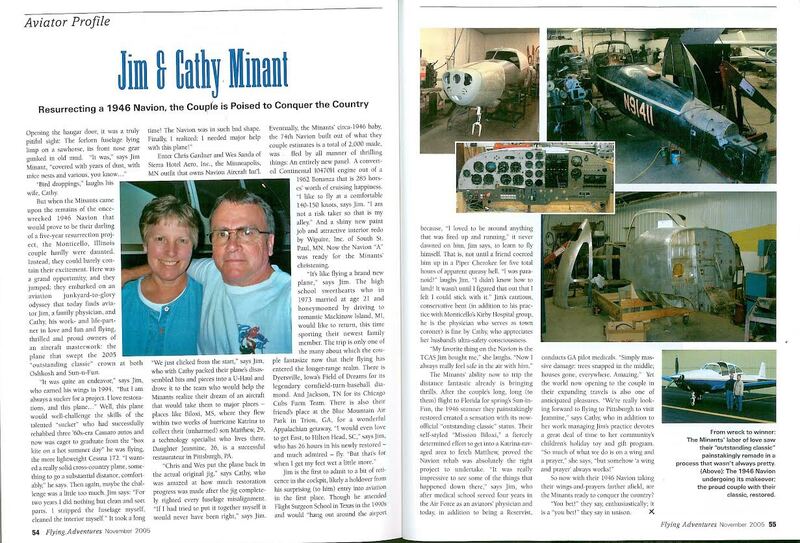 Our experience started like most in the industry with light aircraft maintenance and has progressed from rebuilding P-51 Mustangs for a well known shop in California to working for a major U.S. Airline. To view the Type Certificate, click below.